Last May, we told you about a whole new prepaid service offered by Verizon under the Visible name. Unlike Big Red's pricier postpaid service, Visible offers unlimited talk, text and data through Verizon's 4G LTE network for $40 per month. Of course, there are some caveats. Data speed maxes out at 5Mbps, and video streams at 480p. On the other hand, there is no data consumption cap that triggers throttling when surpassed, and subscribers don't need to sign a contract. Another big difference between Visible and Verizon is that humans are in-visible with the former (see what we did there?). 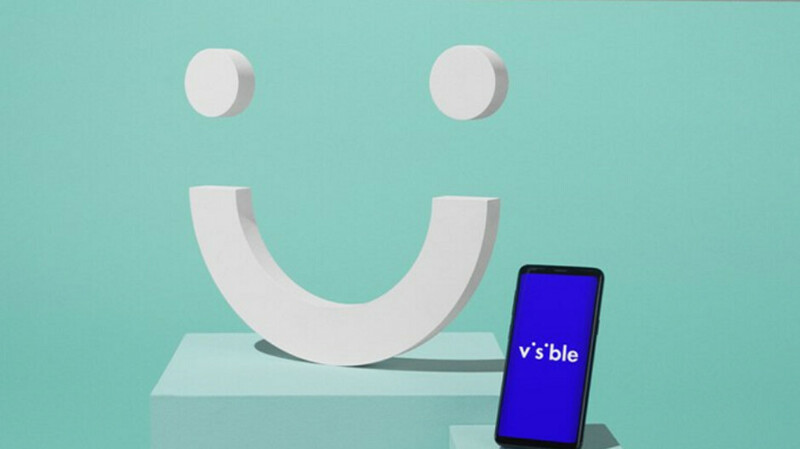 Everything is taken care of using the Visible app, including ordering a SIM card for your phone, paying the bill, and communicating with customer service. Originally, joining Visible required an invitation, but that condition was dropped in September. Additionally, when Visible first started, only those with an unlocked Apple iPhone could access the service. But that is about to change. A tweet disseminated by Visible (via Droid-Life) says that Android compatibility is coming soon, with a beta rolling out later this month.